"Bsmart Autocentre is a MOT, Repair and service centre, with over 30 Google gold star reviews we are one of the most trusted garages in Leeds. 'We want a customer for life' and the only way to ensure we do this is to offer an honest, trustworthy and friendly experience for all our customers' - Dave Singh (Head Mechanic) Staff aim to provide a professional and complete auto care facility and have a range of vehicle services that help you look after your car. So your vehicle will be in very safe hands and you can rest assured you have intelligent, honest, approachable and friendly mechanics to speak to and discuss any problems or issues with your vehicle, we're happy to have a chat and help. So if you need your car servicing, MOT, tyres, brakes, bodywork, 4 wheel laser alignment, exhaust, mechanical repairs and even a professional valet you need to come and see us." 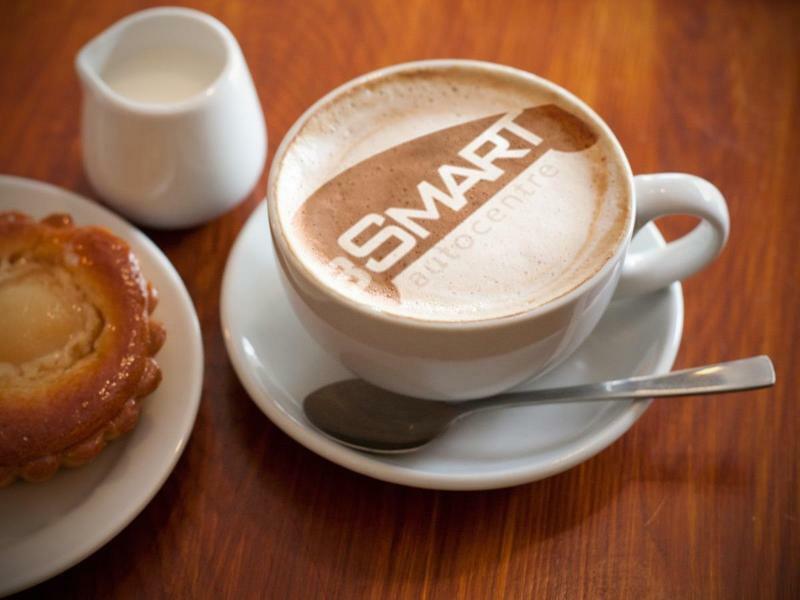 Check out Bsmart Autocentres Google reviews, Facebook and Instagram to get a feel for this place. 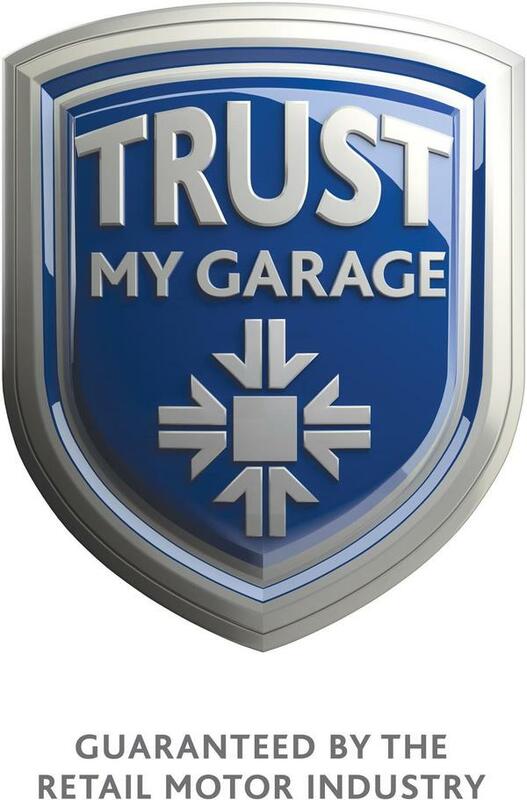 They are monitored closely by 'Trust My Garage' who have awarded them on their service many times. - Quality guaranteed.